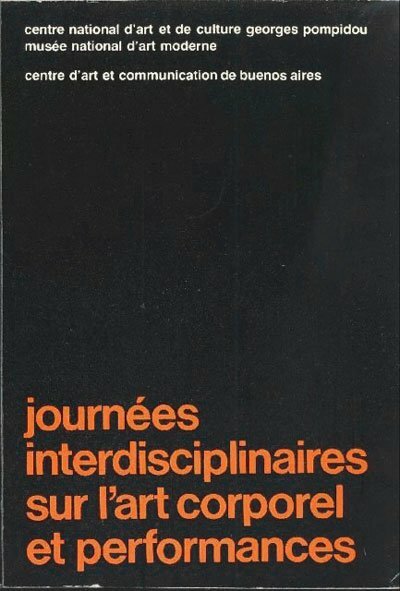 Exhibition catalogue published in conjunction with show held August 1971. 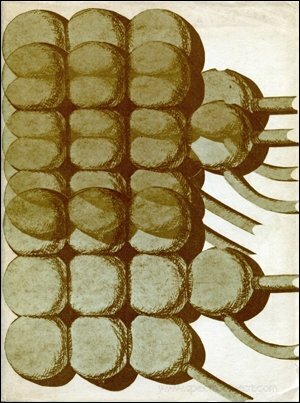 Text by Jorge Glusberg. In English and Spanish. Text: Glusberg Jorge. cm 17×23; pp. 26; BW ills. ; cartoon box. 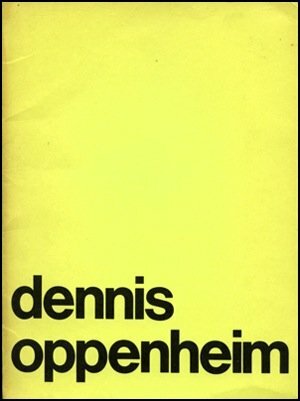 Publisher: Centro de Arte y Comunicacion, Buenos Aires, 1971.